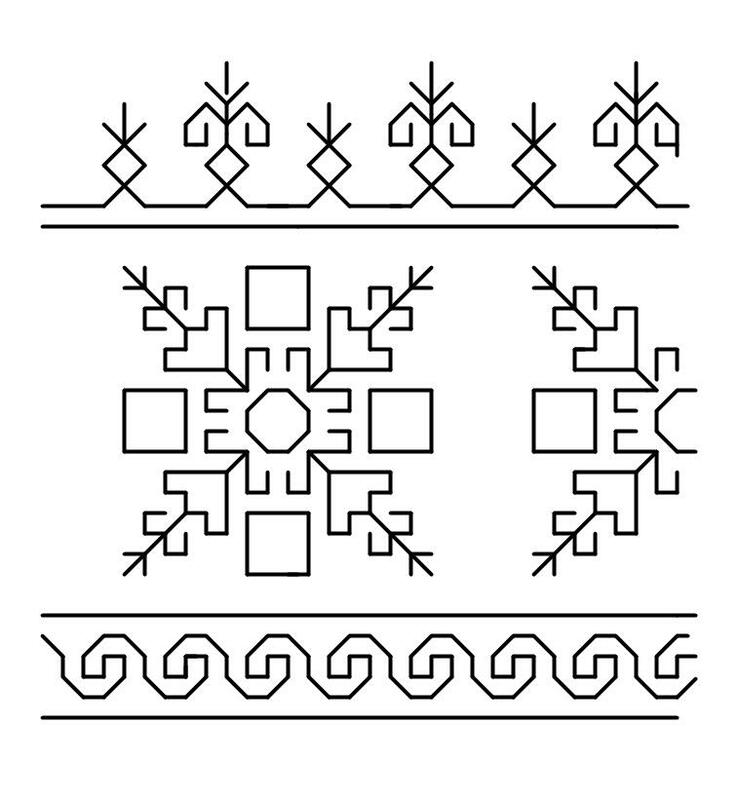 I am posting this border pattern which I had designed for sleeves of a blouse the details of which are here.. I don’t seem to find the original drawing. This is basic border which was repeated for the required length. The continuous borders can be used for kasauti embroidery also.